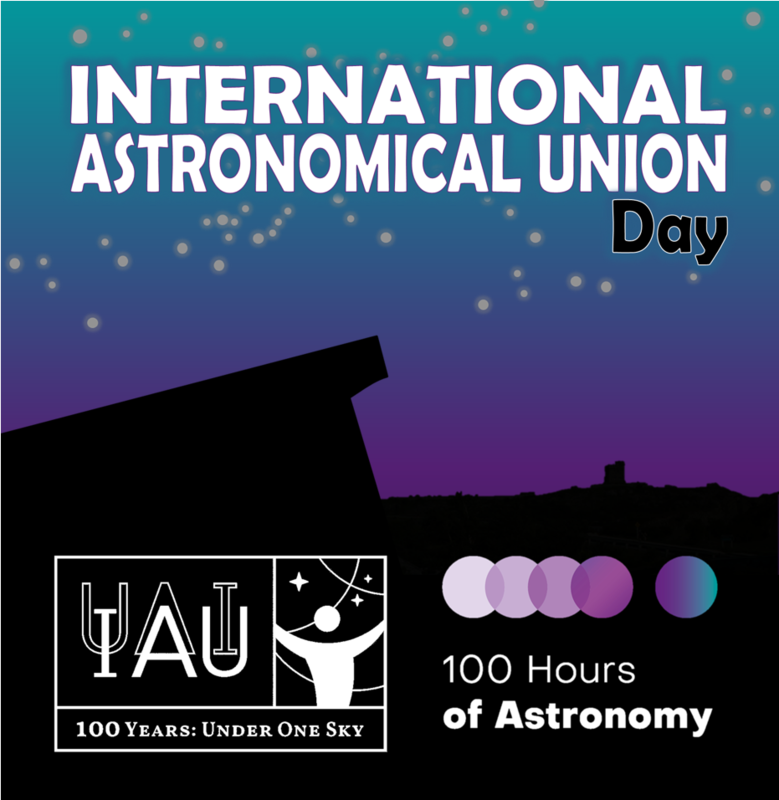 In partnership with the Royal Astronomical Society of Canada (RASC) – St. John’s Centre, The GEO CENTRE will be taking part in IAU‘s 100 hours of worldwide observing activities! The fulldome show follows two students as they interact with a female astronomer at a local star party. Along the way, the students learn the history of the telescope from Galileo’s modifications to a child’s spyglass — using two small pieces of glass — to the launch of the NASA/ESA Hubble Space Telescope and the future of astronomy. Aiming to engage and appeal to audiences of all ages, the show explores the wonder and discovery made by astronomers throughout the last 400 years. Runtime: 23mins. Have you ever wondered how they drive the Mars’ Rover from Earth? Now is your chance to get in the driver’s seat and learn to drive our rovers through an obstacle course. 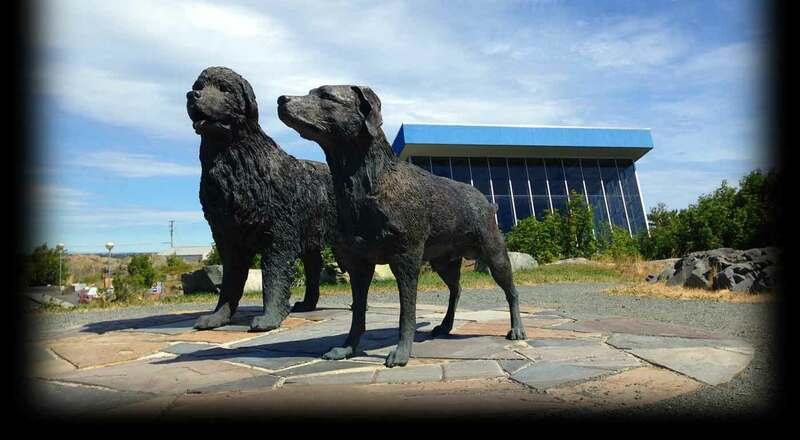 Join the RASC as they observe the sun in white and H-Alpha lighting. This event is weather permitting. Whether you are looking to set up a new scope or you just want to learn more, join members of the RASC for a hands-on workshop. But don’t forget to bring your telescope! 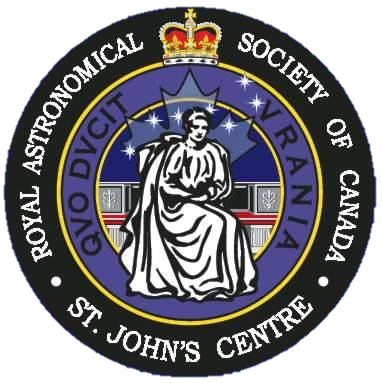 Join the RASC for a visual display. At 24-years-old, Bethany Downer is on the road to achieving her dreams in space. 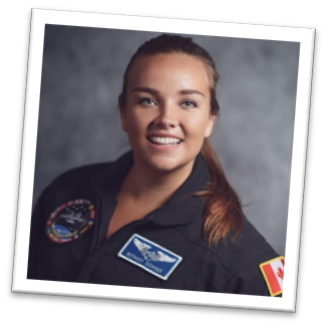 She has recently become the first scientist-astronaut candidate from Newfoundland, Canada through Project POSSUM. She has studied at International Space University, completed high-G aerobatic flight training (similar to the forces astronauts experience during rocket liftoff and re-entry to Earth), and was invited to lunch with her excellency Julie Payette, the former Canadian astronaut and current Governor General of Canada. Bethany has worked for various agencies and organizations, including the European Space Agency (ECSAT), Design&Data, Leiden University Observatory, SES Networks and the Space Generation Advisory Council. She has also developed her own website that actively communicates the science and technology of the industry, called Reaching Space Science, and is in the process of publishing her own book!